We often neglect the importance of “one minute” in real life. There is a whole lot that can change in just 60 seconds. The same goes for internet, we often spend our time surfing the web and don’t realize how fast time passes by. However, it is important to know about the events that transpire in just a single minute in the world of internet. 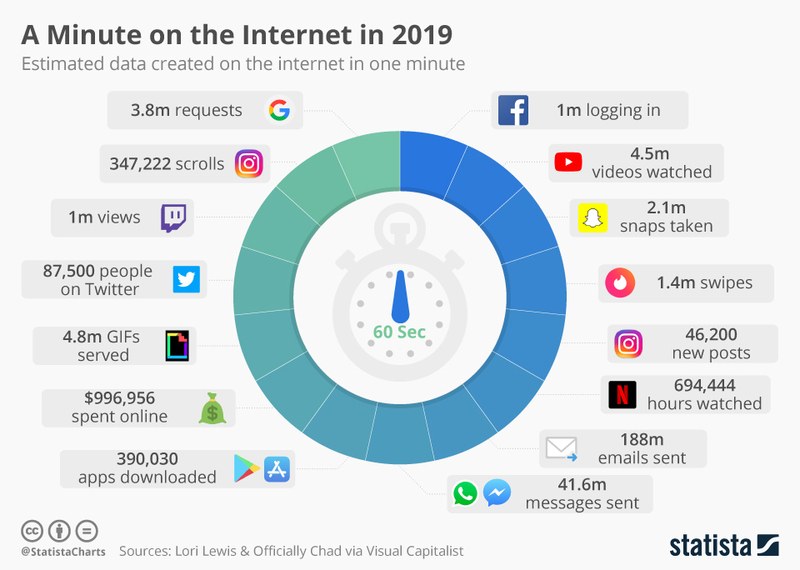 Thanks to Lori Lewis, Officially Chadd and Visual Capitalist for preparing data of all the major activities that take place in the internet world over the course of sixty seconds. Shockingly, there are 1 million Facebook Logins, 4.5 million YouTube videos viewed and 2.1 million snaps taken (this number would have been significantly higher if it wasn’t for the redesign) every minute. Additionally, there are 3.8 million Search queries on Google, online spending of $996.956 and 41.6 million messages sent on Whatsapp and Facebook Messenger. 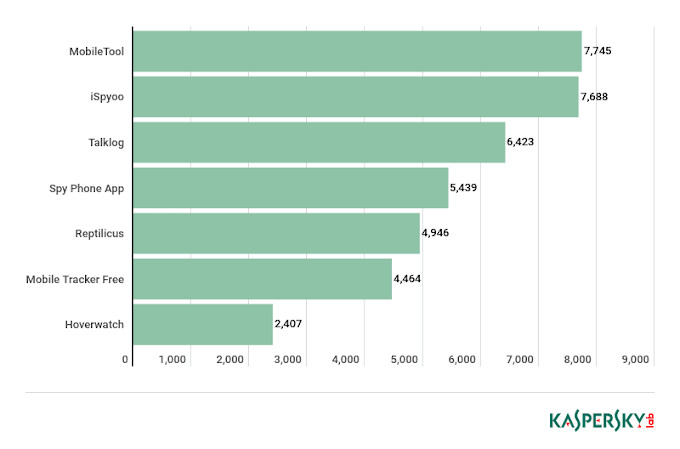 When we take a look at the same data (for last year), we notice that many categories haven't changed that much and have only witnessed a rise in numbers. 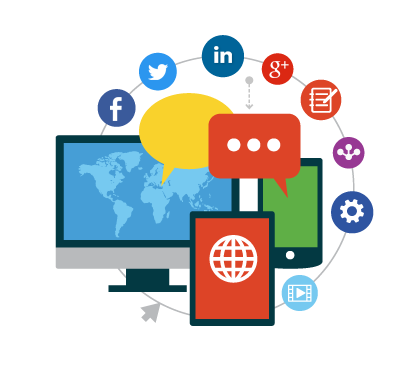 Facebook and Google added 30,000 logins and 100,000 searches respectfully in a year. 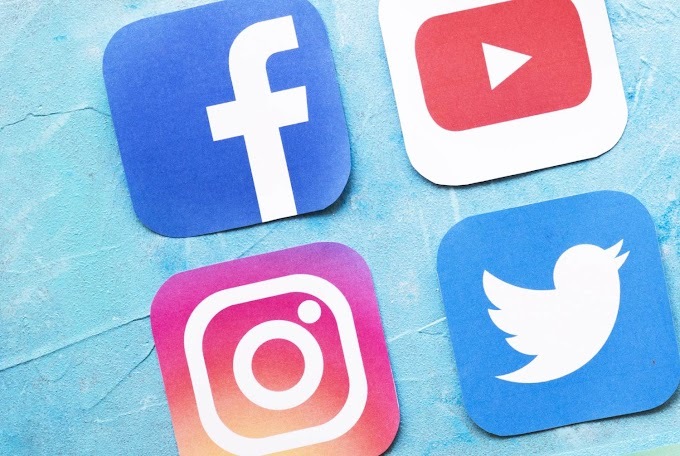 On the other hand, platforms like Instagram and Netflix have had a massive rise in user engagement in a minute. It is very impressive how the usage of internet in one minute worldwide is only increasing with each passing day. We are certain that when the same data comes out next year, we are going to see some significant developments.